Contrary to popular belief, candy is not the only appropriate Easter gift. 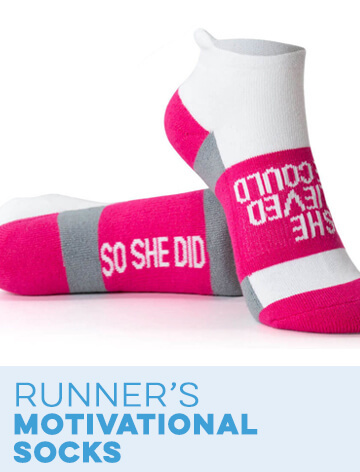 Skip the gift of sugary sweetness this Easter and opt instead for fun and useful running gifts for your loved ones. Leave the sweet-filled Easter baskets of your childhood behind in favor of a much better Easter gift for runners from Gone For a Run. 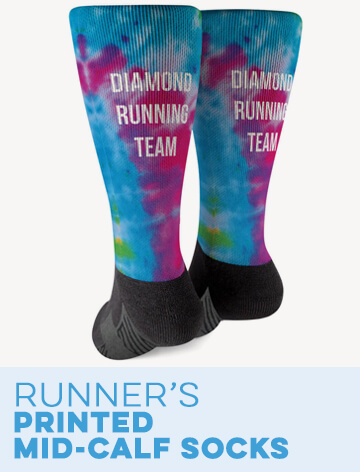 We offer our own adult version of Easter baskets in addition to a collection of gift sets and other running gear that any runner is sure to appreciate. 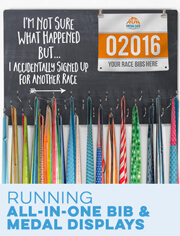 Choose from running apparel, accessories, footwear, race displays, stationery, jewelry, car magnets and much more. Put your own collection of gifts together or let us do it for you. 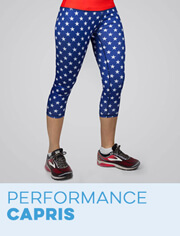 Either way, you won't go wrong with our running gifts for Easter. Some of our most popular running Easter gifts include our premade Easter baskets for runners. These colorful baskets are filled with running gifts, such as water bottles, socks, hats, running bags and more. These goodies come packaged in running Easter baskets with themes like "Running Chick", "Happy Run" and "13.1". 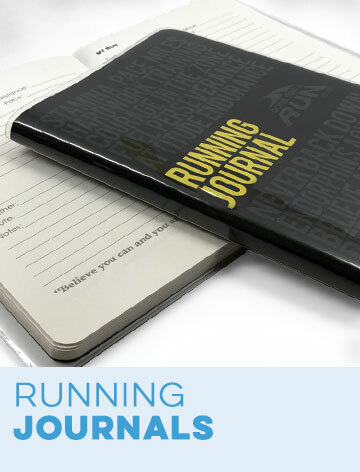 Another great gift for runners is our selection of RUNBOX™ running gift sets. 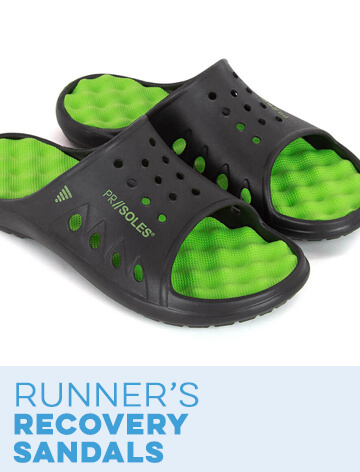 These are also filled with running gear and other essentials. 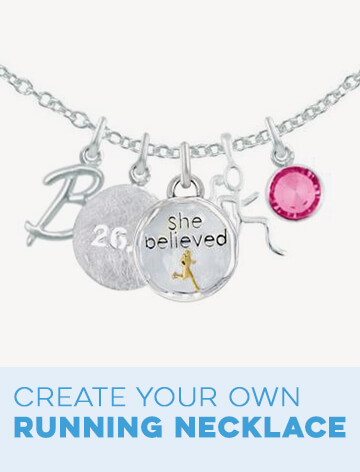 Each one is based on a different theme so that you will be able to choose based on the recipient's personality. 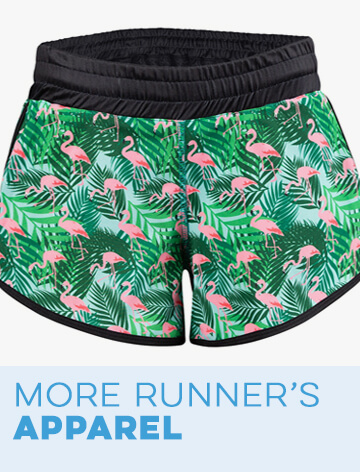 Make sure your runner friends are well-dressed for any Easter runs they may be running this spring. Gift them an Easter shirt for runners from our selection of running tees, tank tops, performance hoodies and long sleeved tees. 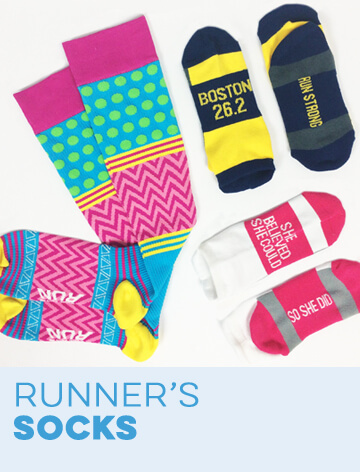 Our Easter socks, recovery sandals, headbands and hats will complete and accessorize the festive outfit. Go with a practical runner training gift for Easter with our water bottles or our safety lights and ID bands. 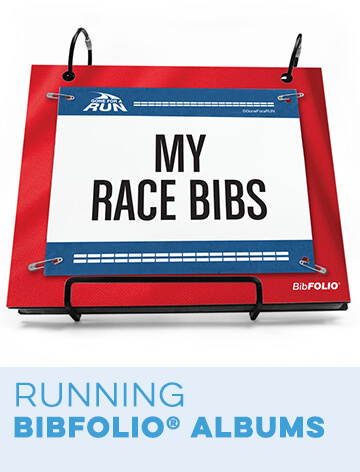 Some of our other miscellaneous Easter gifts for runners include race bib albums, iPhone® cases, car magnets, running journals, bags, jewelry and ties.